Amazingly, only 2% to 7% of current U.S. vehicles “have some capacity for OTA updates,” That will change rapidly. “Rapidly” is relative, in automotive years this means at least 5-10 because of legacy infrastructure inside the car and in the factory backend. Connected cars is not easy beyond infotainment. But at the heart of the problem is an outdated connected car model that requires consumers to pay again for services they are already receiving on their smartphone at a much higher quality and ease of use. Joe, greatpoint, the opportunity is with OEMs to catch up on the business model consumers will pay for. “When you use smaller roads, you have problems with speed, traffic is congested, safety becomes an issue and there are also lower levels of engine efficiency.” In contrast he pointed out the better traffic flow and safety of modern highways. It’s so much simpler than this, the automotive industry wants a universal network technology and with the internet (IP) inside and outside the car this will finally happen. I believe we’ll see more change in the automotive industry in the next five to 10 years than in the past 50. Clearly this revolution will involve a lot of automotive electronics and software innovation. GM has the scale to make a very big impact in the next 5 years. Integrations are tough, and often result in compromises, let’s see if NXP management can create a #1 company. Ok, yet another solution to a V2X problem documented 15 years ago, LTE can compete with DSRC? If US goes 802.11p and other GEOs go their own way, we’ll enjoy the same complexities of mobile phone homologation. No thanks. 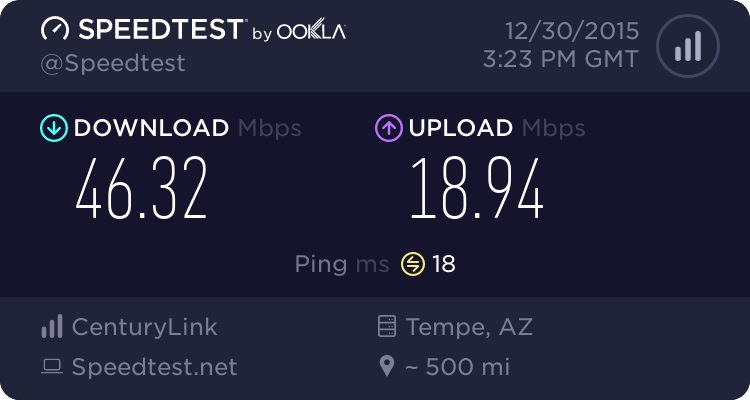 If Qualcomm would have its way there would be an LTE standard for everything imaginable, we should try to get the existing ones working first I think. Few autonomous discussions are talking about listening to the road, imagine ears as the next sensor technology to hype about! Siri Eyes-Free allows drivers to activate Siri with a long press of the voice recognition button on the steering wheel. Underlying technology for Ford Sync is called SDL and available to any automaker if desired since it’s published as Open Source. This demonstrates that even Apple can work in the open.